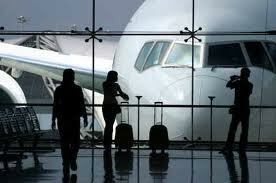 The will is strong among governments and stakeholders in the travel and tourism sector to implement biometrics. The World Travel & Tourism Council (WTTC) is very busy. It advocates for all of the companies that participate in the fast-growing travel and tourism sector, from airports and airlines to cruise lines, tour operators, credit card companies and hotels, and is attempting to bring all of these stakeholders together with governments to agree on a new system for identifying travelers. That system will include biometrics as a unique identifier, and is necessitated by the pace of growth, which has outstripped travel infrastructure by a large degree, and will continue to do so for the foreseeable future, WTTC President and CEO Gloria Guevara told Biometric Update in an interview. The International Air Transport Association (IATA) projects the number of global air passengers will leap from 4 billion to 7.8 billion in the next 20 years, and the UN World Tourism Organization (UNWTO) predicts the number of international arrivals will grow from 1.3 billion in 2017 to 1.8 billion by 2030, but as Guevara point out, travel infrastructure cannot possibly keep pace with growth. 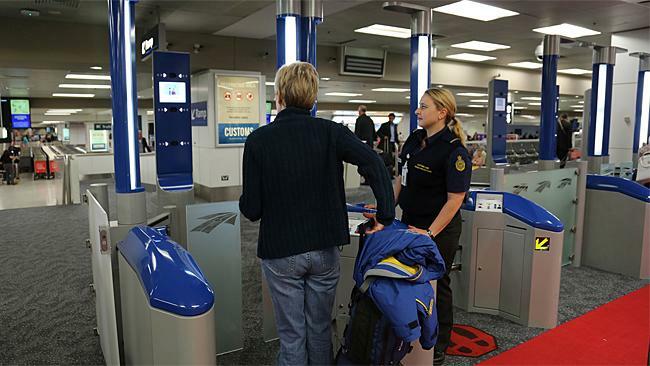 Biometrics can help reduce wait times for security checks and flight boarding, as British Airways has completed boarding for around 300 passengers in less than 20 minutes. Faster processing means faster moving lines, that can accommodate more people per hour in the same space. Using biometrics to speed up processing may also better satisfy security requirements for the countries travelers are arriving in. WTTC is representing the sector’s interests in consultations with governments, such as at the recent meeting with transportation ministers from G20 nations at the International Transport Forum. Guevara made the case to the ministers for the WTTC’s vision of an interoperable international unique identifier to enable the growth in travel, and its attendant economic benefits. 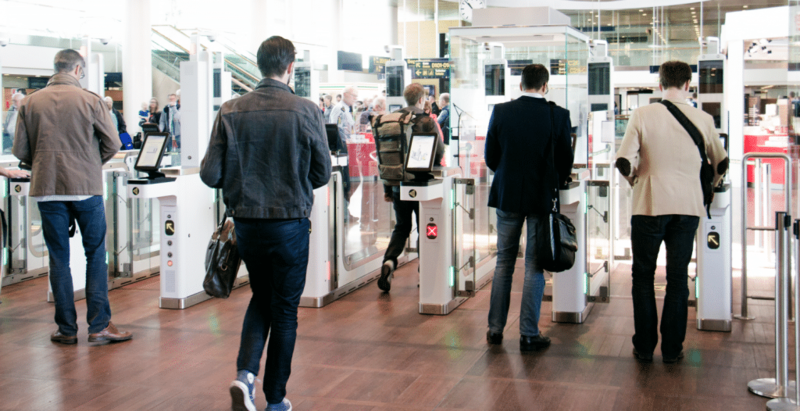 Biometric implementations at airports and other points in travelers’ experiences around the world have demonstrated some successful models for the technology’s use, but deployments differ between regions and applications. IATA’s One ID initiative aims to harmonize those systems, and the WTTC recently partnered with IATA to support that mission, and extend harmonization beyond airports, to the rest of the travel experience. Eventually, countries will decide on the processes and modalities that suit their needs, but in accordance with a standard that can be shared regardless of what country the traveler is departing or arriving at, or what private operator the person is travelling with, just as passenger manifest data is now exchanged universally around the world, Guevara explains. The WTTC is currently participating in an international debate on whether identities, and the data that establishes them, should expire after a single trip, or be connected to the individual throughout his or her travelling life. Data privacy concerns tend to motivate a preference for the former, but Guevara points out that travel and tourism, particularly across international borders, already involves voluntarily sharing personal data, such as your biographic information and photograph, in return for freedom of travel. What is changing, then, is details about the kind of record which is being kept, a point Guevara concedes the industry could do a better job of communicating with public. People want to board airplanes with less hassle and less time spent in lineups, and they also want border control authorities to have the tools they need to catch, for instance, human trafficking using fake passports. Guevara says funding models will differ from case to case, and puts less emphasis on the importance of the investment in biometrics by the Greater Orlando Airport Authority than David Menzel of SITA and Secure Journey’s did in a recent interview on airport biometrics with Biometric Update. She agrees, however, that the benefits of being proactive in deploying the technology are quickly becoming clear to stakeholders, and says that the Orlando International Airport stands to gain by adding more international flights. Ultimately, the WTTC intends to move very quickly toward establishing the standards necessary for universal interoperability of unique traveler identity, Guevara tells Biometric Update. 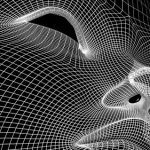 With new biometric technology deployments in the travel and tourism sector announced frequently, more data is being gathered, and further progress is made toward determining the system that will soon be the new normal for traveler identification.